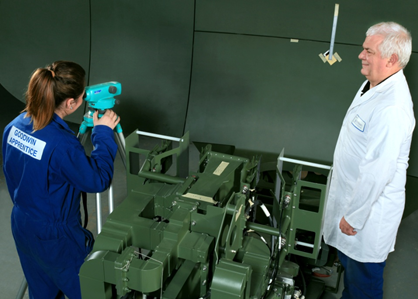 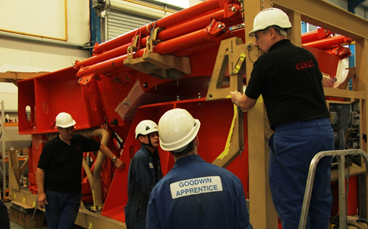 By drawing on the strength of its parent company, Goodwin PLC, Easat is able to provide stable UK-domiciled long-term manufacturing and maintenance capability via the company’s Advanced Apprenticeship programme. 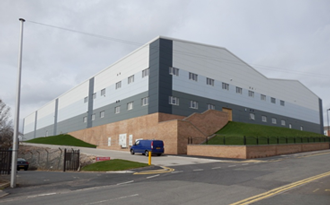 This programme, initiated in 2012, is supported by a new purpose-built training facility, which supports vocational training at Easat and Goodwin International. 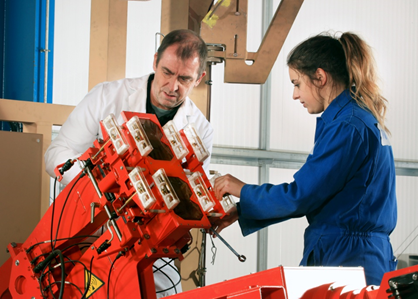 The Apprenticeship scheme provides accelerated career development opportunities and long term sustainable employment for selected young adults.